As well as offering accredited qualifications by the leading awarding bodies which must follow a particular course syllabus, one of our greatest strengths is our ability to tailor any of our non-accredited health and safety training courses. Rather than making delegates sit through health and safety training that is irrelevant to their job role, we offer bespoke health and safety training courses or programmes where we tailor the course content to cover the specific needs of your organisation. Work directly with the trainer to develop a course that exactly meets your team’s requirements. 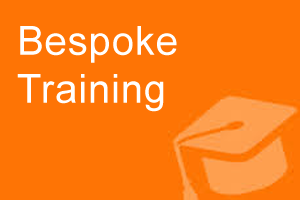 The in-house nature of bespoke training means your team can talk frankly and openly about specific sensitive problems you face. Call UK Safety to discuss your requirements.